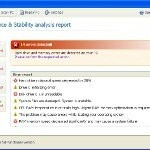 Data Restore is a malicious program which pretends to be a computer defragmenter and system analysis software. 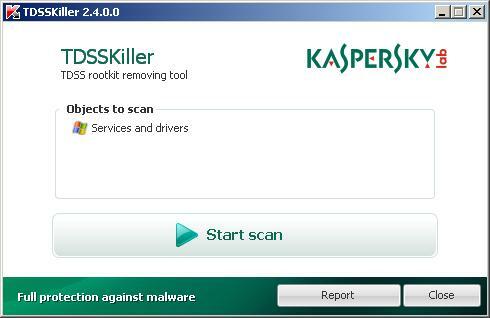 It is from the same family of malware as Data Recovery, Master Utilities, PC Repair, System Repair, Windows XP Repair, Windows XP Fix, etc. 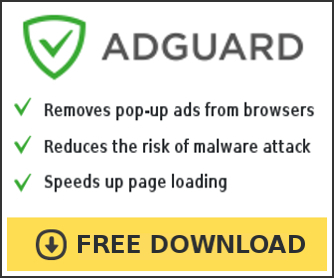 It is promoted and installed itself on your computer without your permission and knowledge through the use of trojans or other malicious software. Moreover, the scammers may also distribute Data Restore on Twitter, My Space, Facebook, and other social networks. Please be careful when opening attachments and downloading files or otherwise you can end up with a rogue program on your PC. When Data Restore is installed, it will perform a fake scan of your computer then tells you it has found numerous critical errors. Next, it will prompt you to pay for the fake software before it “repairs” your machine of the problems. Of course, all of these errors are a fake. So, you can safety ignore the false scan results. The system has detected a problem with one or more installed IDE / SATA hard disks. It is recommended that you restart the system. Windows can`t find disk space. Hard drive error. Of course, all of these warnings are a fake. This is an attempt to make you think your computer in danger. Like false scan results you can safely ignore them. As you can see, obviously, Data Restore is a scam, which created with only one purpose – to steal your money. Most important, don`t purchase the program! You need as quickly as possible to remove the malicious software. Follow the removal instructions below, which will remove Data Restore and any other infections you may have on your computer for free. Click Start, Type in Search field %allusersprofile% and press Enter (if you use the Windows XP, then click Start, Run and type a command in Open field). It will open a contents of “ProgramData” folder (“All Users” folder for Windows XP). Data Restore hides all files and folders, so you need to change some settings and thus be able to see your files and folders again. Click Organize, select ”Folder and search options”, open View tab (if you use Windows XP, then open Tools menu, Folder Options, View tab). Select “Show hidden files and folders” option, uncheck “Hide extensions for known file types”, uncheck “Hide protected operating files” and click OK button. Open “Application Data” folder. This step only for Windows XP, skip it if you use Windows Vista or Windows 7. Now you will see Data Restore associated files as shown below. Basically, there will be files named with a series of numbers or letter (e.g. 2636237623.exe or JtwSgJHkjkj.exe), right click to it and select Rename (don`t rename any folders). Type any new name (123.exe) and press Enter. You can to rename only files with .exe extension. Its enough to stop this malware from autorunning. Now you can unhide all files and folders that has been hidden by Data Restore. Click Start, type in Search field cmd and press Enter. Command console “black window” opens. Type cd \ and press Enter. Type attrib -h /s /d and press Enter. Close Command console. If your Desktop is empty, then click Start, type in Search field %UserProfile%\desktop and press Enter. It will open a contents of your desktop. 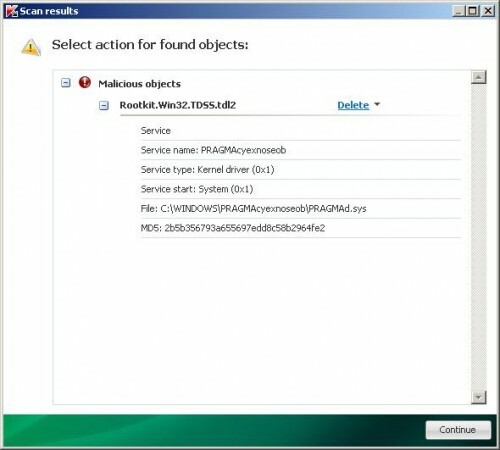 Make sure that everything is checked, and click Remove Selected for start Data Restore removal process. When disinfection is completed, a log will open in Notepad. Reboot your computer. Data Restore may be bundled with TDSS trojan-rootkit, so you should run TDSSKiller to detect and remove this infection. Your system should now be free of the Data Restore virus. If you need help with the instructions, then post your questions in our Spyware Removal forum. Data Restore is basically clone of Windows XP Repair, so you can use the video guide below to remove this malware. thank you very much. this nasty thing is on our accounting computer and I can’t open quick books company folder. Anything that was on the desktop is un-openable, I can’t access contacts in windows mail, favorites in explorer appear to be gone, etc.At least I didn’t get sucked into the scam, to add insult to injury! thank you so much for your help, you’re the expert, your instruction was very clear and accurate, i feel like an I.T. though i’m don’t really know how to fix this data restore virus. Thanks again and may God bless you. Thanks a lot, very easy guide. On the pc. Not sure who to fix it. Thank you so much for your help. You have no idea how much I appreciated it. God bless you. The only error that remains is that all the program folders on the start menu are empty. Any idea how to fix it? I was desperate today working on this pr. I have my account prg on the laptop and I was going insane. thx to your step by step guide from my phone i was starting to see the light at the end of the tunel. learned a lot from this experience.